Envelopes available with 1 color or 2 color printing. With security tints and window envelopes. 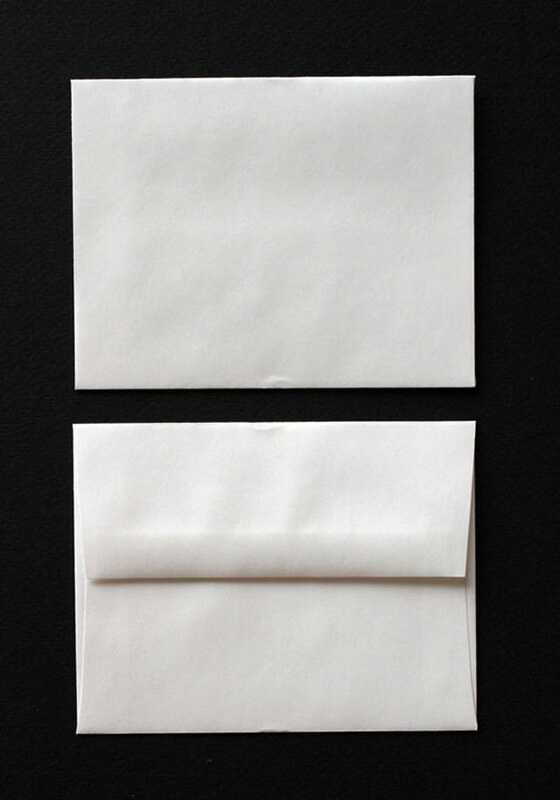 Choose from a wide selection of color paper stocks for these announcement envelopes. Announcement envelopes can be custom made on the paper stock of your choice. Please contact Envelopes Printed 4 Less and request a quote using the paper stock and color you would like. Envelopes Printed 4 Less will supply you with a quote using the paper stock and color that you have specified.